Best known for his style and bubbly personality, Celebrity Stylist Mannie Toraz joins Gayima to recap her trip, talk fashion tips for men and women, the gays of Africa, and more during a Facebook LIVE episode with Mannie’s audience. Your ears will be blessed with some ‘early’ tunes from “The Carters”. 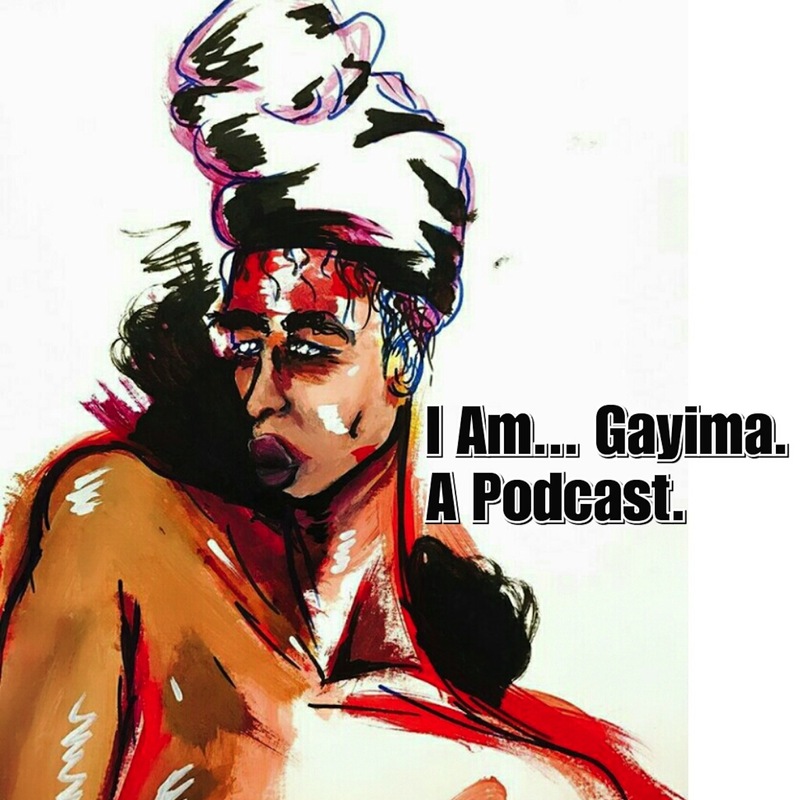 In addition, they talk about what Gayima missed out on…Wakanda, Trump, and more. They tackle his experience as a cast member of the Reality Series “Reignboys” and his personality on and off camera. It’s a lot… so get into it!